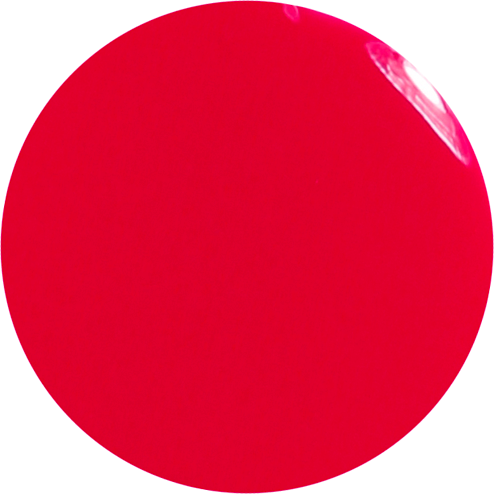 A bright and exotic, cool-toned, glossy cherry red nail varnish. Crush - an informal noun meaning: an intense but usually short-lived infatuation. The object of such an infatuation. Make Crimson your Crush today! 12ml of luxury bestselling crimson red nail polish. This colour is just spectacular - I really love it!